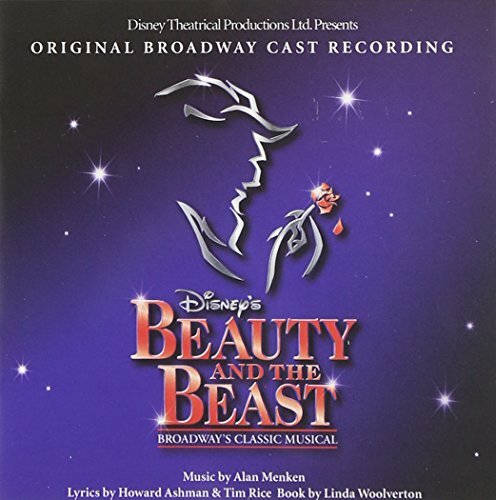 The first image on the page is for Alan Menken, Howard Ashman, Tim Rice - Disney's Beauty and the Beast: The Broadway Musical (Original Broadway Cast Recording), followed by the original. Also check out the most recent parody covers submitted to the site. This really made me laugh! Great one! Now I can only think of the title song with those lyrics "....Song as old as rhyme, body is obese..."! "Original Broadwaist Fat Relarding"... :-) Wonderful, Luke. K-Y-L-E, I thought you'd died. 555. Although my vote wouldn't have been this if I hadn't actually read it. Hahaha. I just noticed he's eating the rose! Mark my vote 555.